James, Technical & Media Coordinator for The Blau & Berg Company, is responsible for external communications. His responsibilities include, creating company advertisement, performing email blasts to the broker community, bulk mailings and maintaining exclusives listings and web site content. He has been with the company since 2001. In 2001 James became part of the Blau & Berg family when he joined us as our Technical & Media Coordinator. He is responsible for all of Blau & Berg’s external communications which includes creating advertisement, press releases, exclusives listings, and web site content. 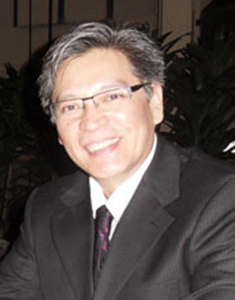 A 1992 graduate of The University of the Philippines’ College of Law, James was admitted to the State of New York Bar in 1997.